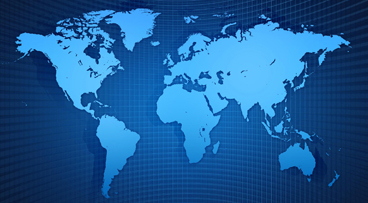 In the implementation of its businesses, DATACALL has a multilingual expertise to ensure its services in many countries. In this context, DATACALL ensures operations in France, England, the United States in particular. In addition, because of its origins Sino-Mauritian DATACALL is a window on China. It centralizes the campaigns and natures of different languages to harmonize an international marketing strategy and represent a one stop-shop player . Thus, the positioning of DATACALL offers to its client-partners a centralized multilingual solution and consists of a key partner for companies which can see their market share grow in several countries.